How Does A Company Verify Accredited Investor Status? Rule 506(c) of Regulation D of the Securities Act of 1933, as amended allows issuers to engage in general solicitation and advertising of their exempt offering if specific requirements are met. One such requirement is that the issuers verify that all purchasers are “accredited investors“. Even one sale to a non-accredited investor in a Rule 506(c) offering will prevent the issuer from relying upon the exemption. This would have significant implications for a company involved in a going public transaction. Both public and private companies can rely upon Rule 506(c) for their securities offerings. The exemption is commonly used in going public transactions to raise initial capital and obtain a shareholder base. Rule 506 allows issuers to raise an unlimited amount of capital and there are no limitations on the number of non-accredited investors who can invest. 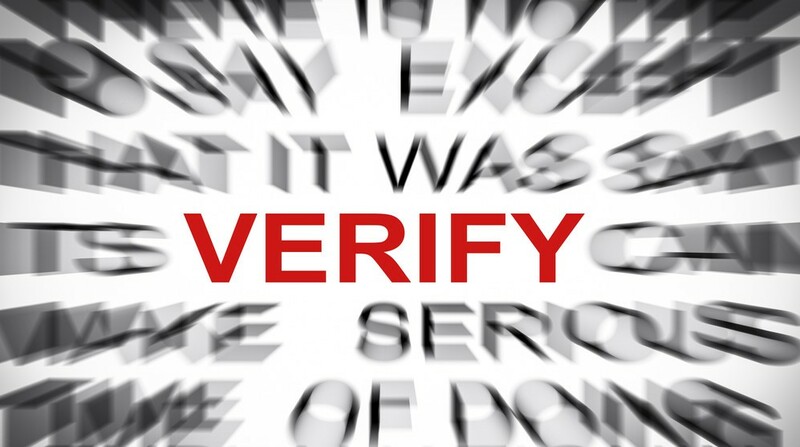 Issuers may only advertise their Rule 506(c) offering if they verify that sales are made only to accredited investors. Issuers should ensure that prior securities offerings made to non-accredited investors are not integrated with a Rule 506(c) offering or the exemption will could be lost. ♦ the nature of the offering, such as the manner in which the investor was solicited to participate in the Offering, and the terms of the Offering, such as a minimum investment amount. ♦ for an accredited investor who purchased prior to the effective date of Rule 506(c) and remains an investor of the issuer at the time of the Rule 506(c) offering conducted by the same issuer, obtaining the purchaser’s written certification that the purchaser is an accredited investor.